Mary Reilly is well known for her devoted study of Iyengar Yoga and for her encouraging teaching style. Mary's teaching lets her love of yoga shine through with enthusiasm as well as clarity and precision. Her goal is to help students unlock potential, overcome obstacles, and learn ways to continue doing so in their own practice. Mary began her studies of Iyengar Yoga in Ann Arbor in 1978. She was granted the Intermediate Senior II Certificate personally by B.K.S. Iyengar. 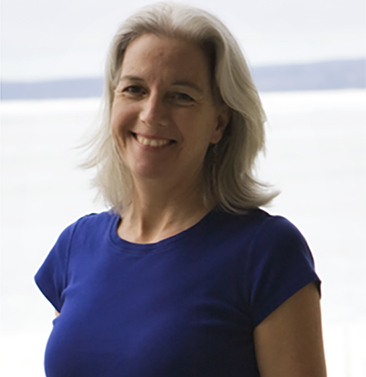 Mary has directed North Woods Yoga, in Petoskey, Michigan since 1986. She has served as the Chair of Certification for the Iyengar Yoga National Association and as a member of the Board of Directors from 2010 - 2014.